A couple of weeks ago I was reading the story of the three little pigs to my daughters. And for some reason, I couldn't help but think about the untold story of the three little pigs who traded options? 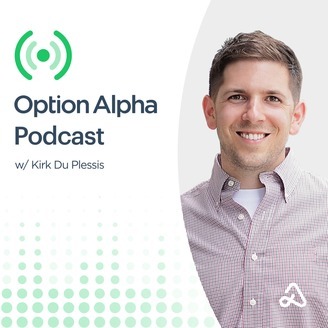 Yes, it's true, many people don't know this but the three little pigs were actually given a large chunk of money from their mother and each decided to trade wildly different options portfolios when they set out on their own. 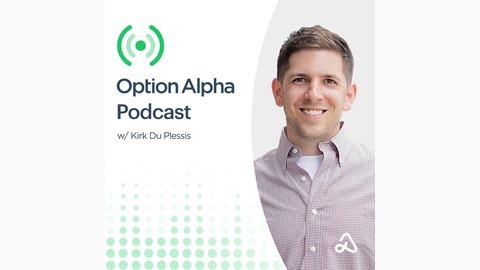 In today's podcast, I'll walk through each of the different portfolios they used and how volatility and variance can impact long-term performance and why it's important that we know the story of the three little pigs that traded options.